HEAROS Xtreme Protection Ear Plugs prevent a deluge of damaging decibels from assailing your ears. 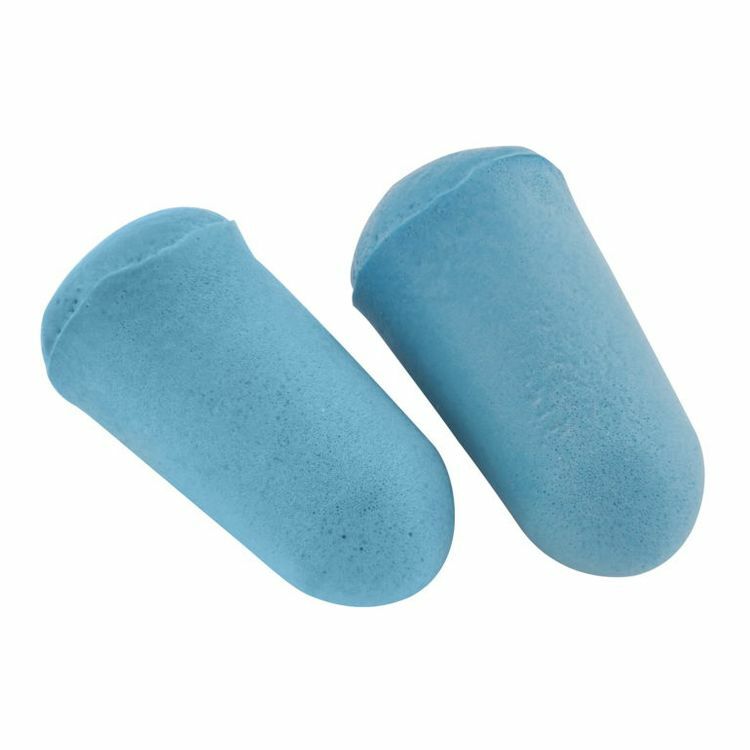 These soft polyurethane foam hearing protection plugs give you a customized fit by conforming to the contours of your auditory canals and blocking out loud noises that cause hearing loss. HEAROS Earplugs have been tested according to ANSI specifications S319-1974 for your peace of mind.